Part 2: What is on-page SEO and what is off-page SEO? In its more literal and narrow definition, the term ‘on-page SEO’ is about actions taken within the visible content of a particular page to help make it more relevant and useful. In common usage by digital marketing professionals, however, ‘on-page SEO’ collectively refers to all the non-technical work you can do on your website to increase the visibility of a given page to those making relevant search enquiries. This encompasses edits to on-page content, as well as off-page edits within your website that help that page! Ideally, saving an ALT tag with each image included on the page that describes in words what the image represents – though this is not necessary for people to find pages that have good text content and headings on conventional text-based search engines, image search engines are popular too and rely to some extent on ALT tags in determining which image results to display in response to particular search queries. So if you want to gain the benefit of drawing in viewers from image searches, you should take the time to create ALT tags for images on your site. Rich text editors in Wordpress etc. allow this. Ensuring that there are no mistakes in the content of the page, including spelling and grammatical errors, and mistyped or broken links, whether to other pages within your website or to external resources. Since external resources you have linked to can change their addresses or be taken down altogether without your being notified, it’s worth conducting a periodic manual check on all external links in your site. Making sure that internal and external links from the page are relevant to the user and add value to the user experience. They should not be to pages on unrelated topics; and any text or image within your page that forms the link source should tell the user what to expect from clicking on it. Additionally, it is advisable to periodically add new, fresh page content to your site at fairly regular intervals. Fresh content is a positive ranking signal in search engines, including Google, and is sometimes considered a part of on-page SEO. On-page SEO should be the first step in any SEO campaign. Off-page SEO is the counterpoint to on-page. It refers to actions taken outside your website to help the visibility of your site and / or a particular page within it. 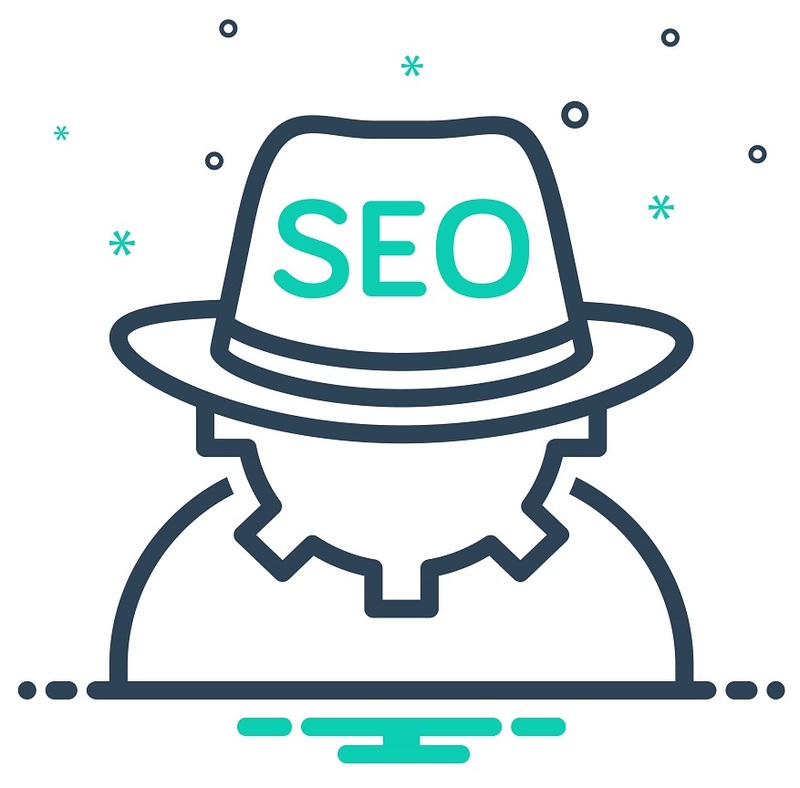 The traditional mainstay of off-page SEO is link-building – that is, building up links from external sites to your site and preferably to particular resources within it that you want to be boosted. In the past, it was common practice to build links by volume, but the search engine algorithms have progressively become more sophisticated at discounting artificial linking patterns and at punishing them. So link-building has become more sophisticated, and much less reliant on directories and link exchanges. 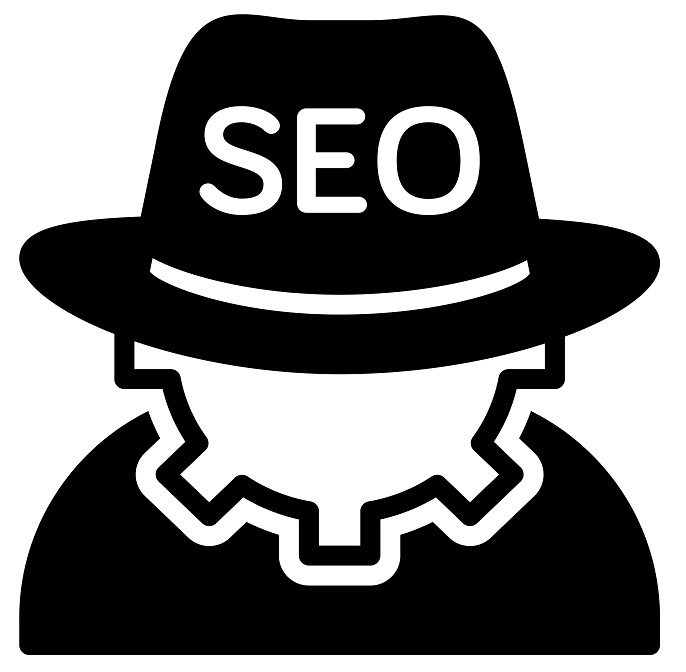 Non-deceptive and legitimate off-page SEO practices are often classed as ‘white-hat’ SEO, while manipulative and deceptive ones are sometimes called ‘black-hat’. While these labels are simplistic, they are commonly used so it is worth being aware of them. Opinions differ on the borderline between white-hat and black-hat; and there is even the expression ‘grey hat’ to describe the middle ground (like grey areas). The following is our view on where boundaries lie. Producing, and then sharing on your social media, content that is of sufficient interest to others that they in their turn post links to it on their websites. This should be the goal of good link-building. In practice, however, it is rarer now for webmasters to post links voluntarily unless your website already attracts a very large volume of visitors every month and includes information resources that are of widespread or significant niche interest. Offering your customers specific incentives and rewards in exchange for the posting of links to your website – this is against the policies of common search engines such as Google. Offering to exchange links with another website, or responding favourably to a link-exchange offer. When a link is reciprocal, it is considered artificial and not a vote of confidence in your website. You should link to websites that offer something relevant to your users, not because they have linked to you or asked you to link to them. Reciprocal links aimed at boosting visibility in search engines will not be effective. Creating external websites under your control for the purpose of linking back to your primary website. This type of scheme is often known as a ‘private blog network’, and is a common technique. In fact, until a few years ago this kind of manipulation of search engines was widespread to the point of being endemic. If undertaken skilfully, it may still be difficult for search engines to detect today; but it will tend to require a lot of time invested to build up the seeming credibility of the false external resources, time that would be better spent on your main site. And if you leave any traces to indicate to search engines the ultimate common ownership of both sites, they will wise up to it and punish your main site for it eventually. Expect no mercy! When your website and pages within it build up a pattern of legitimate links, you can expect the importance and quality perceptions of search engines in relation to those pages and to the site as a whole to improve. This is why white-hat link-building is still a valuable part of SEO. You can monitor your progress with link-building to a degree using freely available SEO tools. Some of these give you a rated scale for the authority of a particular website in terms of the impact of external links, so you can see how you are doing over time compared with the competition. A notable example is Moz, whose ‘domain authority’ and ‘page authority’ scales have become an industry standard. New websites start at the bottom, but it can be satisfying, encouraging and motivating to see your website moving up the scale over the years! Aside from link-building, another off-page ranking signal is social media reception. Search engines notice when a page receives comments, social media shares, or even ‘likes’. This is one reason why it can be valuable to integrate public comments with your pages, provided that you have the time to monitor them and filter out the spam. It is also a good reason for you to share your new and evergreen page content periodically on your own social media channels, and leave up your shares permanently when they have received likes and non-hostile comments. In the third part of this article, we’ll explore technical SEO and fault-finding drops in ranking, and conclude with a summary.